Connecting Community for Kids is supported by the generosity of the Woodside Development Fund which endeavours to ensure every child thrives in their development, learning and life. Woodside’s goal for the fund, ‘Zero to Eight. Life’s Great!’ will see them contribute A$20 million to various early childhood development projects over the next 10 years. 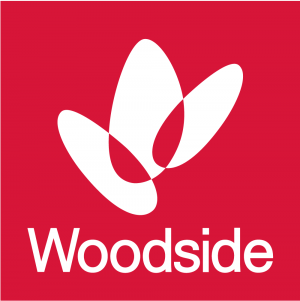 The Woodside Development Fund focuses on investing in leadership development, capacity building and collaborative facilitation by supporting programs and organisations that are focused on early childhood development, in Australia and globally.  The Woodside Development Fund is committed to supporting programs that take a collective impact approach and work together with the community to make a significant, positive difference to children’s lives.